Several large car firms are working together to create a high-powered, electric-vehicle-charging network across Europe, BBC reports. BMW, Daimler, Ford and Volkswagen Group, including Audi and Porsche, say they will build 400 charging sites. The plug-in points will provide ultra-fast charging for cars along major roads. Tesla cars will not be able to use the charge points as they use different systems. The network will be based on combined charging system standard technology. Drivers will be able to top up using plugs charging at a speed of 350 kW, which is considerably faster than the current market leader. 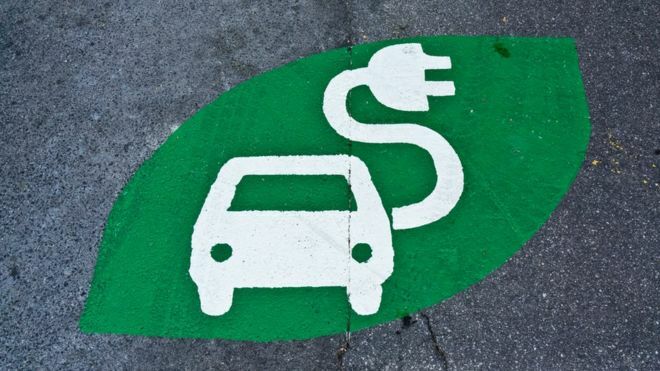 A statement from the car companies said their goal was the quick build-up of a sizeable number of stations in order to enable long-range travel for battery electric vehicle drivers. "This is fantastic news, exactly what the industry needs," said Ben Lane, director of Zap-Map, an app which plots where electric-car owners can charge their cars in the UK. "As batteries get bigger, the time needed to charge them is longer so more rapid chargers on the roads is a good thing." Work on the network is expected to begin in 2017.